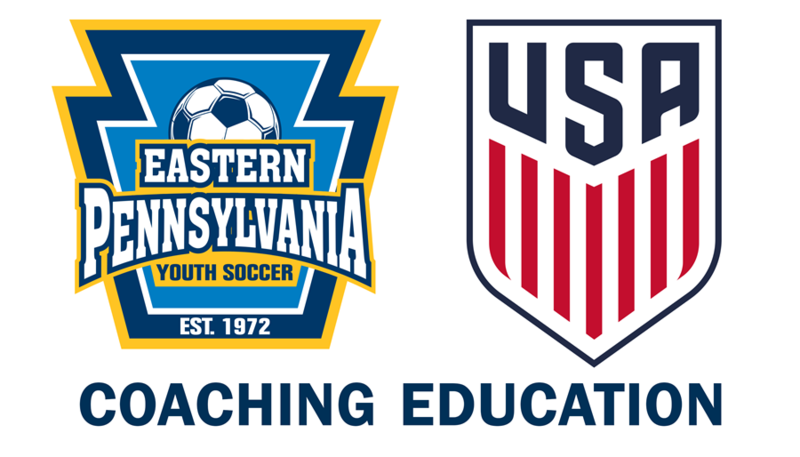 Eastern Pennsylvania Youth Soccer encourages Technical Directors and Directors of Coaching to share these resources with their coaches. In addition, State Youth Referee Administrator Jeff Tener is working to make sure officials in the state are on the same page as the coaches. These laws were established to make players better and assure the safety of young players.